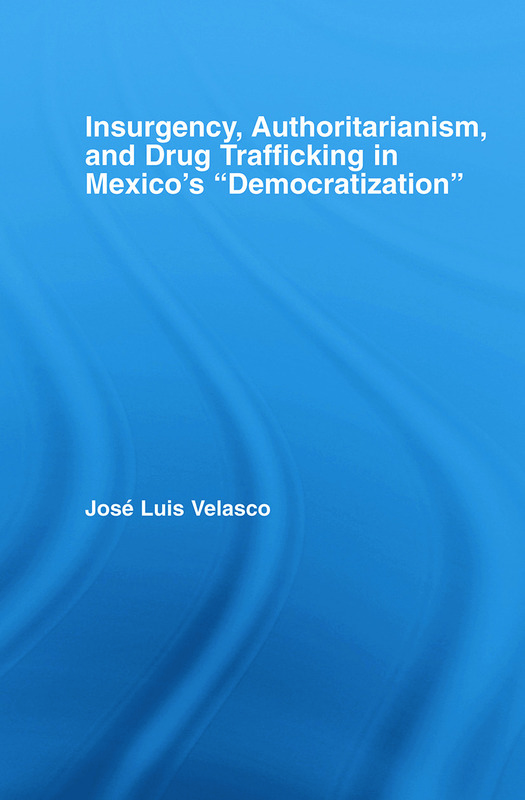 Mexico's "democratic transition" has created a competitive electoral system and a formally plural state. Besides, a peculiar wave of insurgency, started in 1994, has challenged the alleged moderating effect of democratic transition. This book argues that socioeconomic inequality is the main factor behind this combination of democratic and undemocratic trends.